It is amazing how chemistry can create so many substances and materials when everything is essentially made from the same basic elements. Take diamond and coal. One is worth thousands, while the other would not impress on a wedding day. Yet both are made from carbon. The teaching resources below will support teaching of covalent, metallic and ionic bonding at Key Stage 3 (KS3) , GCSE and A Level. 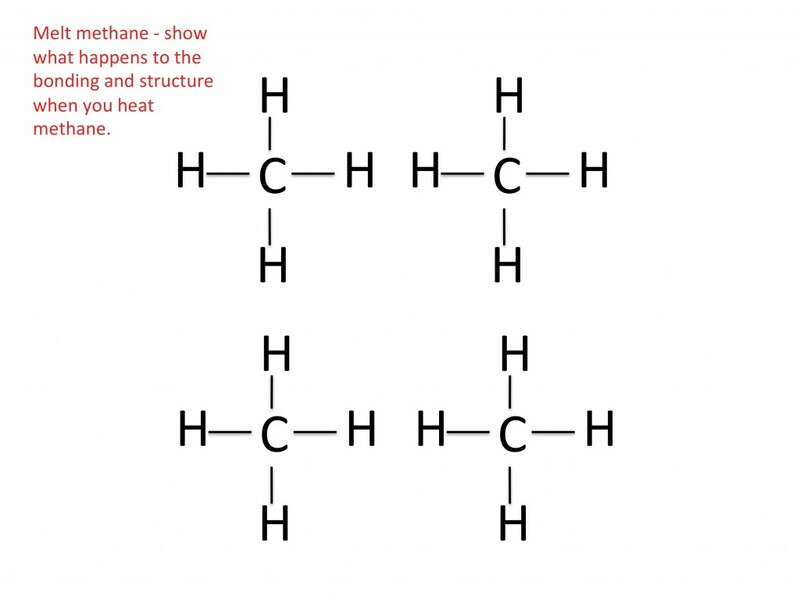 They will help students appreciate and understand the marvels of chemical bonding and structure.